A terrific dip for any festive occasion. It is a quick-and-easy dip that is ready to enjoy in just a few minutes. 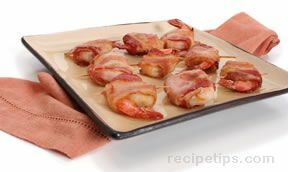 Served with chips, crackers or pretzels it is sure to be a hit at any gathering. Serve with favorite chips, crackers and/or pretzels. Enjoy! 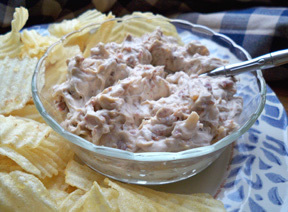 "This dip was also very simple to make and had great flavor. It was the first dip to go at our New Year's Eve party. I will definitely make it again . 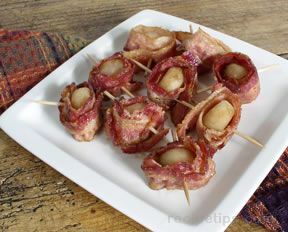 . . maybe for the Super Bowl party."